It could be assumed that voguing is taking over the world. 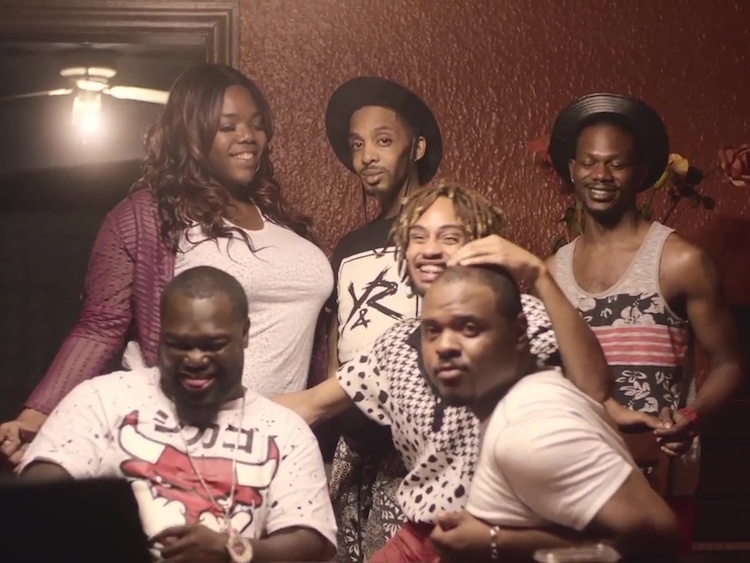 A new documentary dives into this subculture that's offering solace for queer people in one of America's most dangerous cities, Detroit. In Vogue, Detroit—a documentary short produced in conjunction with Dazed Digital—filmmaker Mollie Mills explores the positive ways in which the unique dance tradition founded in Harlem in the 1980s is affecting young, queer lives in the desolate climate of inner city Detroit. This mini Paris Is Burning below really shines in telling a story that I can even relate, too. I've never been a voguer nor belonged to some of the well-knowned gay houses. Personally, I just never understood the value of them. After watching a snippet of this documentary, I can see how these extended "families" can change you. Voguing is truly saving young lives in Detroit, and I'm glad that we'll have a documentary that will immortalize this story.